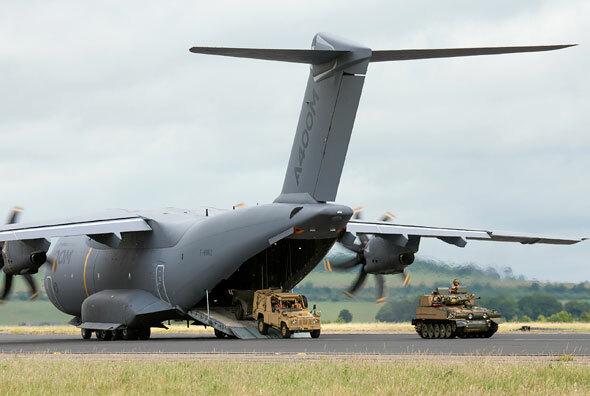 August 19, 2013: In February this year, Airbus Military began a quiet campaign to showcase the A400M airlifter to the Indian Air Force (IAF). 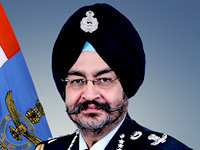 The company knew this was a difficult proposition, given that the IAF already has its resources committed to several existing programmes, including the C-130J acquisition, the HAL-UAV multi-role transport aircraft (MTA), the HS-748 Avro replacement, the Saras, An-32 upgrade among a few others. It would seem unlikely that the service is looking for new platforms other than those that fill these immediate requirements. 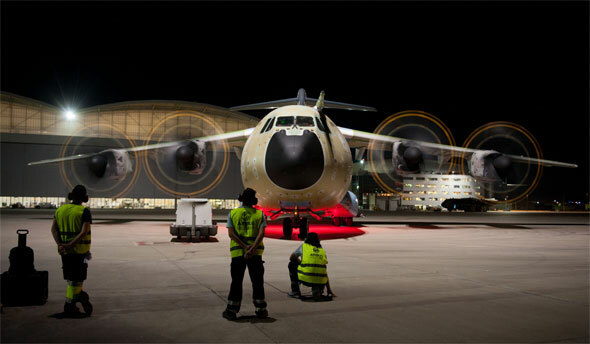 However, Airbus sources say their strategy is not near-term. 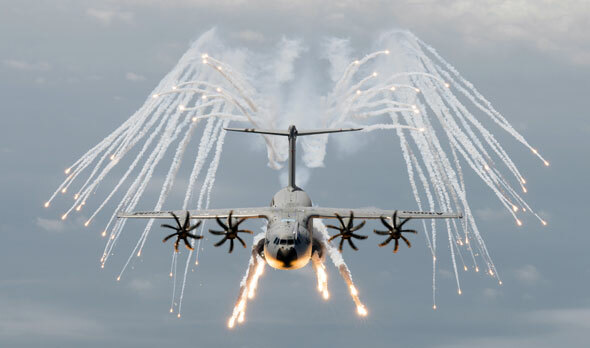 The Indian team has been mandated, rather, with showcasing the A400M to the IAF as a possible future platform, perhaps modified for Indian use, with Indian inputs. 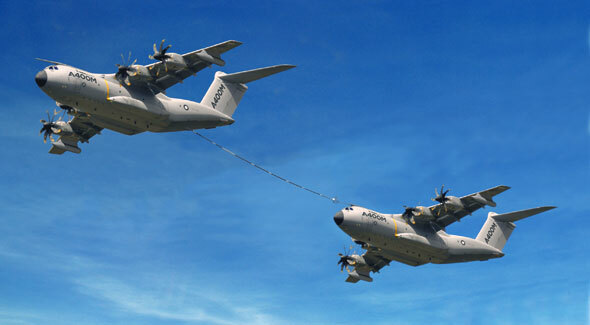 As it turns out, the IAF has been very impressed with the A400M, even if it does not immediately fit with their requirements. 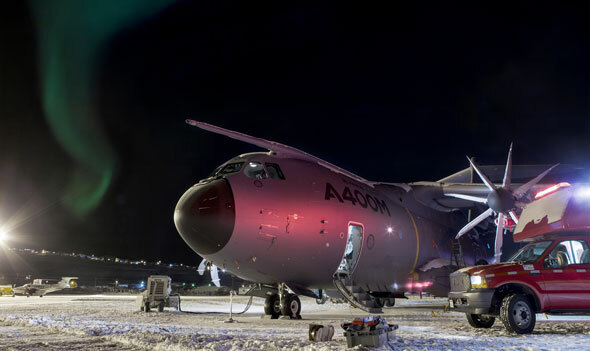 For instance, the IAF has been observing receive events pertaining to the A400M with a great degree of interest, including trials on unpaved runways (an area of persistent interest to the IAF), its recently demonstrated airfield assault capability at RAF Boscombe Down in the UK, and the first flight of the first Turkish A400M. 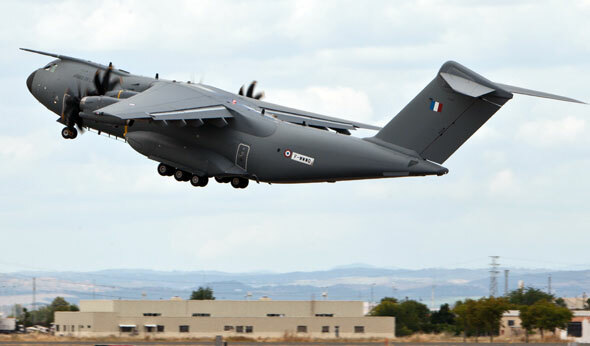 A senior sources in the IAF says, "The A400M is a formidable aircraft. 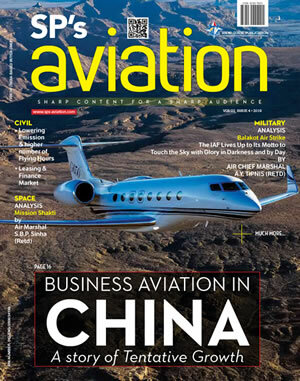 It is rapidly proving its capabilities across the spectrum. The IAF requires a highly serviceable and available transport fleet. 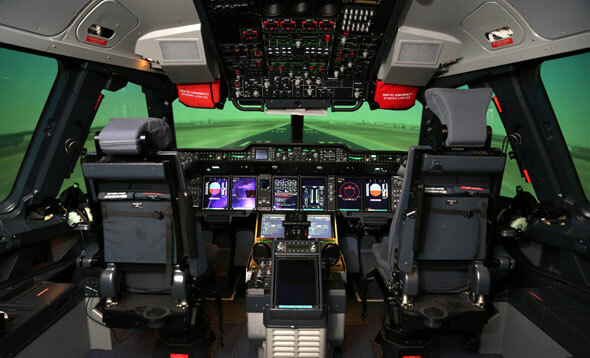 Perhaps in the future the Airbus A400M will be something we can consider." 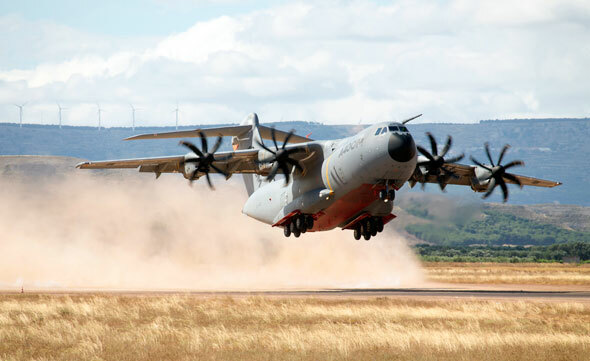 Airbus Military is conducting a renewed phase of trials examining the A400M’s performance on unpaved runways. 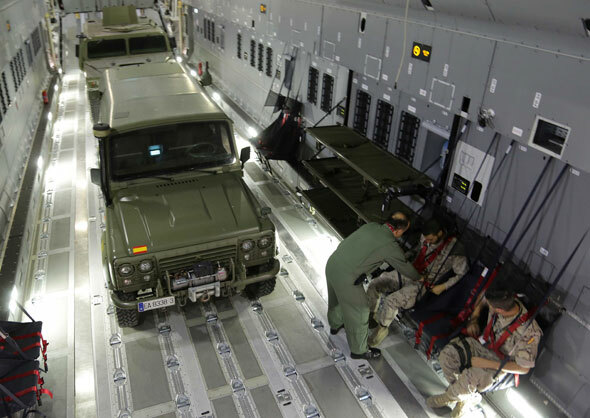 The photos show the second development aircraft - MSN2 - taking-off from the Ablitas test site near Zaragoza, Spain.